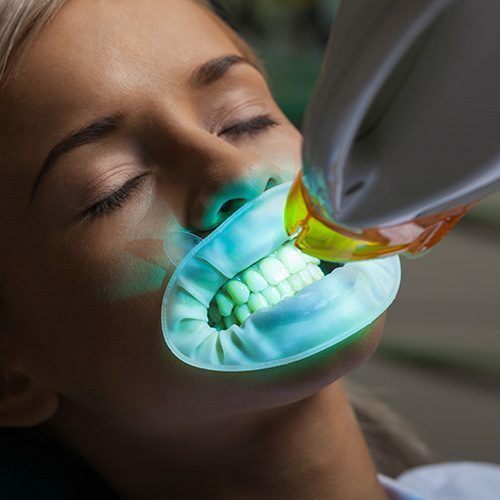 Tooth whitening, or bleaching as it is sometimes called, works very similarly to the way you might bleach your towels or other linens: by changing the color of your natural tooth enamel so that your teeth are brighter and whiter. Whitening treatments are easy and non-invasive, and the results can be quite literally dazzling. In many cases, there is no better way to boost the brilliance of your smile. In fact, having whiter teeth is our patients’ number one priority when it comes to cosmetic dental work! REMINDER: Tooth whitening can only be done on natural tooth enamel, so if you have any old fillings, crowns, etc. that might need to be replaced, you should wait to do so until after your bleaching treatment. This way, all of your teeth will be the same color, and no one will know any differently. Also, if you need work done on the teeth you want to whiten, ask your Empress Dental dentist before starting a bleaching regimen. Stained teeth due to medications such as tetracycline, etc. We give you a one-size-fits-all, dual-arch tray to take home and use for touch ups and maintenance – no impressions or pour models required! 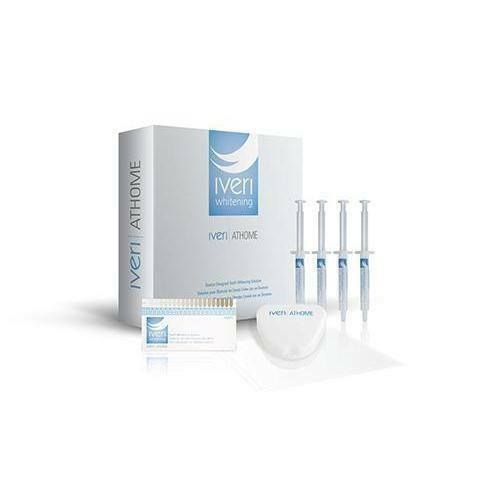 Uses red and blue LED technology to accelerate whitening and enhance gingival health without producing uncomfortable heat. Contain potassium nitrate and xylitol to get rid of sensitivity and minimize dehydration. Gel does not leak out the edges of the tray during treatment – no mess! Easy to operate and encompasses the entire arch of the mouth.